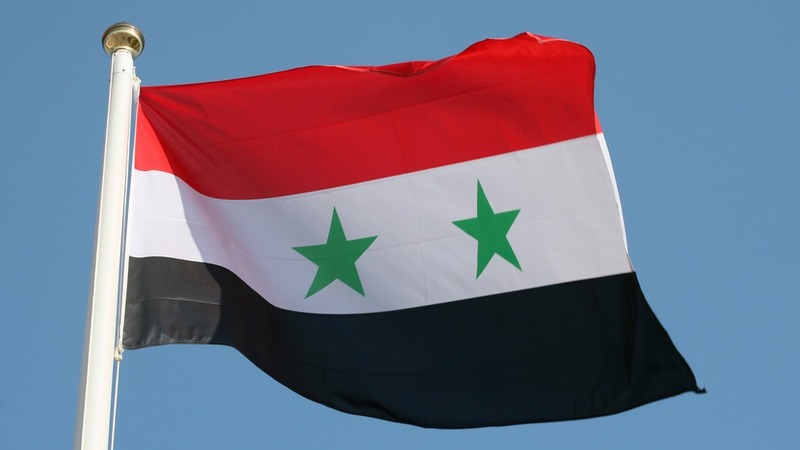 Just two days after the Syrian government cut the country off from access to the internet, connectivity is coming back. Reports from Renesys and CloudFlare indicate that the country's connections started coming back online at 14:32 UTC today. Renesys is confirming the restoration as "largely complete" and CloudFlare is reporting a "partial reestablishment." The BBC is also reporting that Internet is back up and running around the capital of Damascus, while CNN says that phone service has been making a comeback too.